With a view of Mount Shari in the distance and an ocean breeze wafting in from the Sea of Okhotsk, working in this coastal community in northeastern Hokkaido is certainly an escape from the hustle and bustle of Tokyo. The town of Shari, at the foot of the wild Shiretoko Peninsula, has embarked on a unique attempt to get companies in Tokyo to experiment with telecommuting from this popular UNESCO World Heritage site. Partly using grant funding from the internal affairs ministry, the town spent some ¥4.6 million to convert part of its legal affairs bureau and its director’s residence within, into a working space and guest rooms for telecommuters. 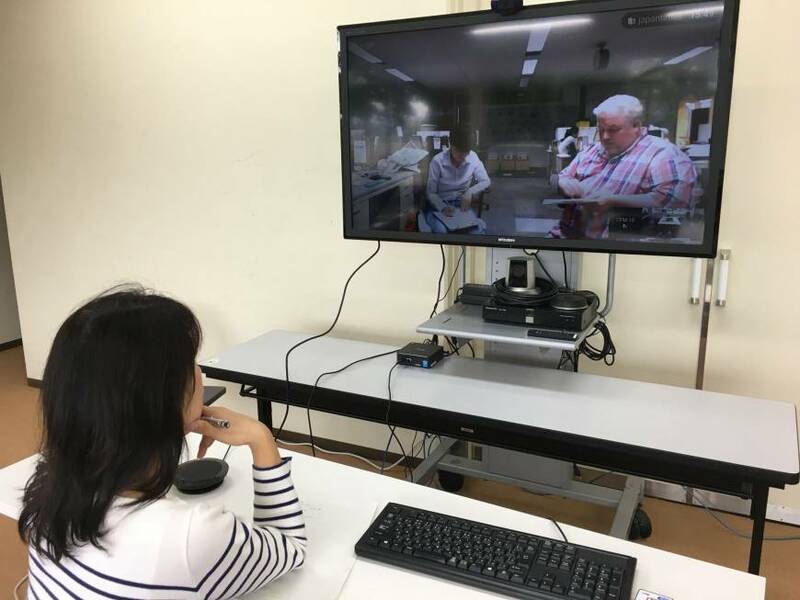 Teleworkers can use the facility’s free Wi-Fi and teleconferencing system to link up with their corporate headquarters in Tokyo and elsewhere. They can also stay at guest rooms on the second floor, which has two bedrooms, a living room and a dining room with a kitchen. The Shari experience isn’t just about telecommuting, but about learning how to take “workations,” a combination of work and vacations. Because Shari is just a 30-minute drive from the Utoro hot springs area, a popular tourism spot, visitors can enjoy the great outdoors by exploring the trails around Shiretoko’s five lakes or taking cruises to watch dolphins and even bears on the wildlife-rich peninsula. This year, the government designated July 24 as “Telework Day” to encourage companies and other organizations across Japan to let employees work from home or from satellite offices and embrace a variety of work styles. Supported by the initiative, towns, cities and prefectures are trying to use the concept to attract urban workers to their areas. Some companies are already adopting the concept to allow employees to work more flexibly. For example, if a business meeting is scheduled in the middle of an employee’s vacation, the employee can attend it via teleconference instead of ruining the entire vacation by returning to the office. That way, more employees can take longer vacations, the company said. However, for telecommuting to spread, people need to change their way of thinking. “Thanks to the latest IT technologies, it has become easier for people to work remotely. 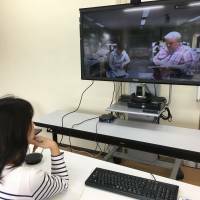 But some people still feel those who work at home may be goofing off,” said Masayuki Miyashita, manager of Japan Airlines’ HR Strategy Group, who spent four days with five employees in Shari last October. First published in The Japan Times on Sept. 21. Collect words related to workplaces, e.g., commute, office, coworker. 1) How has the city of Shari prepared for telecommuting? 2) What is the purpose of “Telework Day”? 3) What is necessary for telecommuting to spread? 1) What would be your ideal workplace? 2) If you could work from anywhere, where would it be? 3) What do you think about telecommuting?